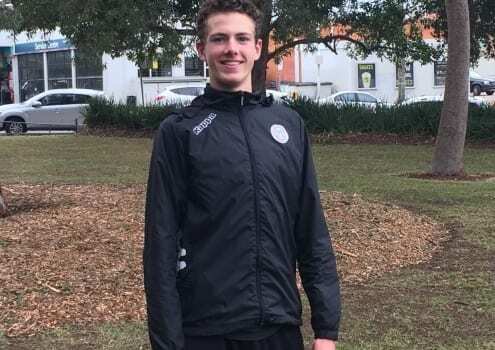 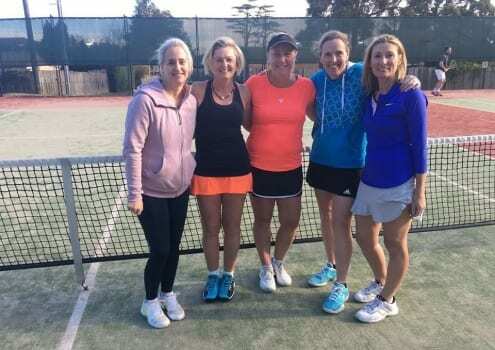 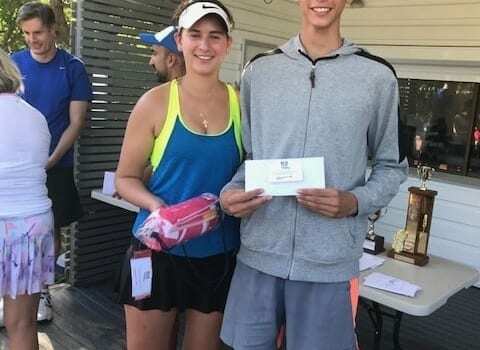 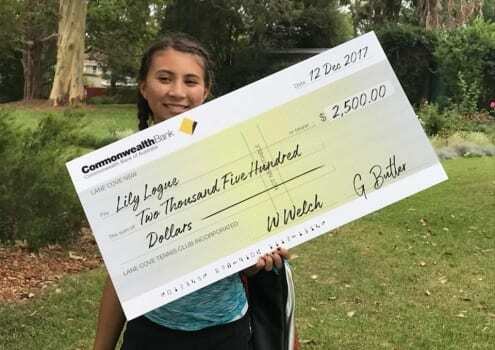 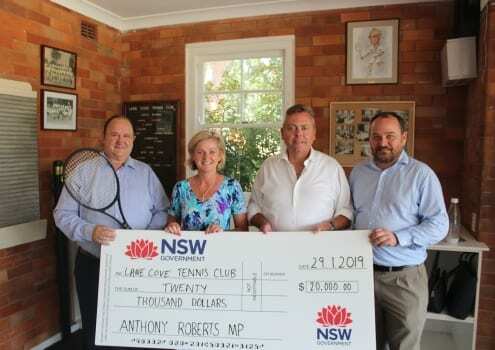 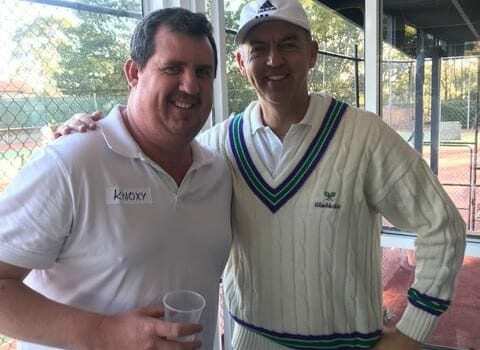 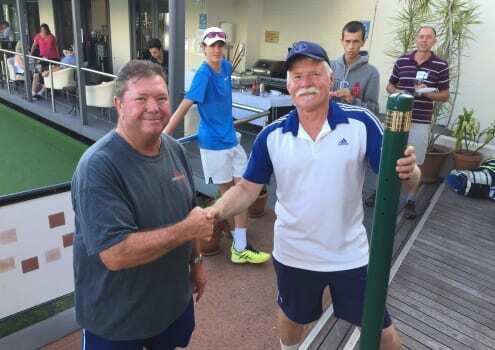 Lane Cove Tennis Club was one of only 7 sporting bodies in the area to share in the Government's $4 million Sports Grants Program. 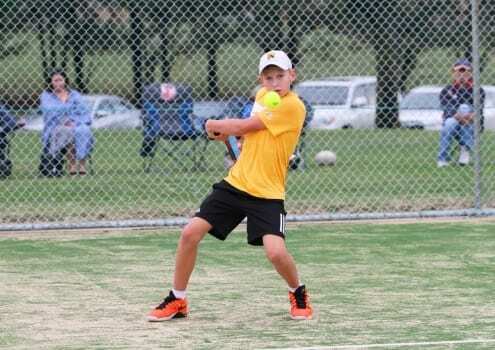 Lots of tennis being played by our young guns. 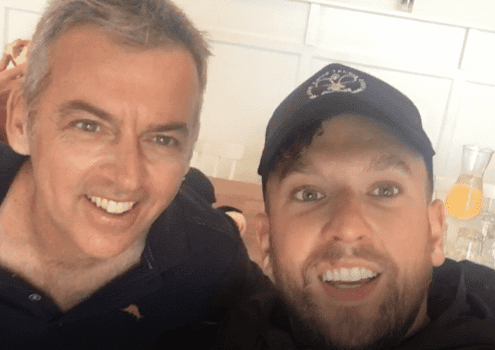 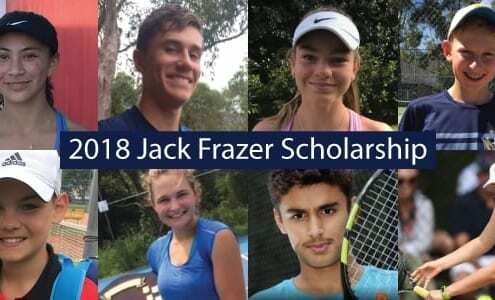 https://lanecovetennis.com/wp-content/uploads/2018/05/21829_SCHOLARSHIP-EDM-BANNER-TEXT.jpg 300 600 Sue Woodward //lanecovetennis.com/wp-content/uploads/2018/01/logo.png Sue Woodward2018-05-13 10:54:412018-09-06 23:37:35Lots of tennis being played by our young guns.